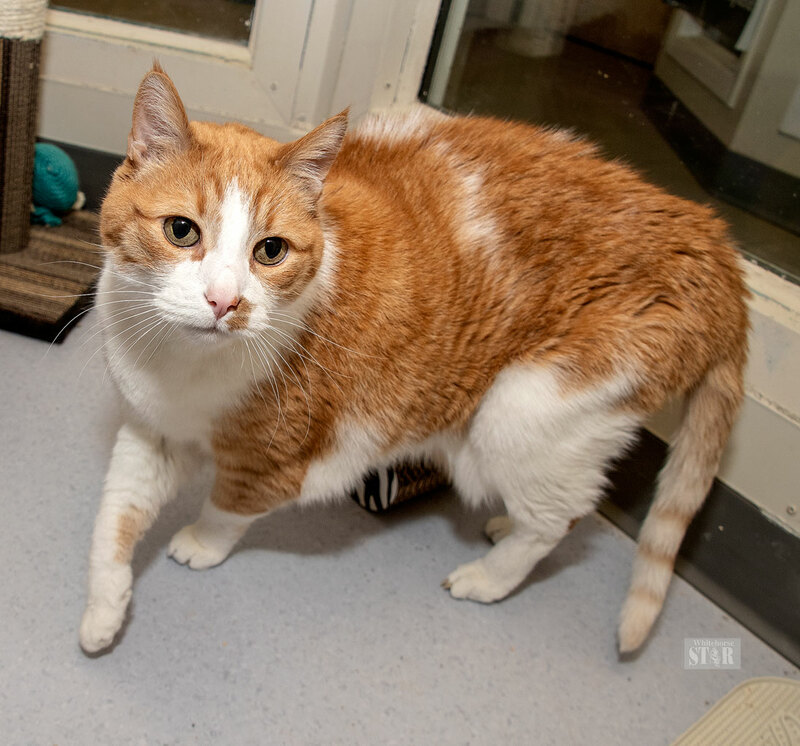 HAMMY is a 10-year-old male cat. Good with all animals, he is really nice. Hammy has a kidney issue, and requires a special diet. He is available for adoption or longterm fostering. See Hammy at the Mae Bachur Animal Shelter today!